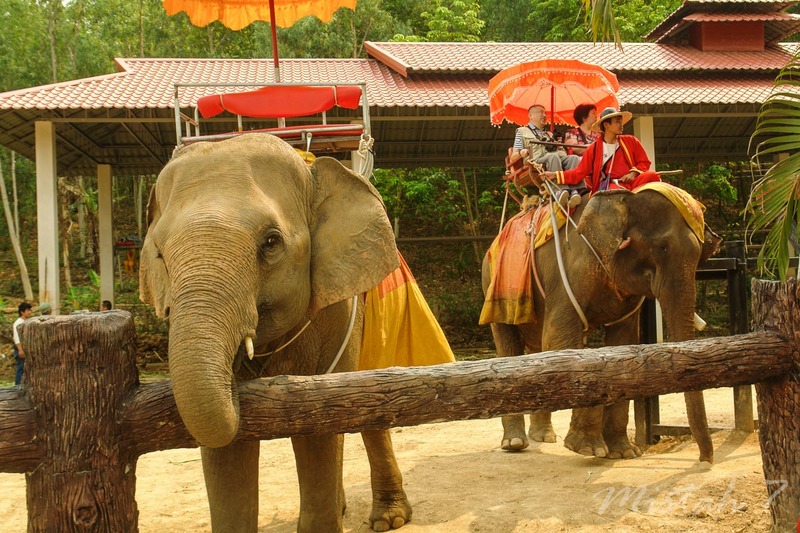 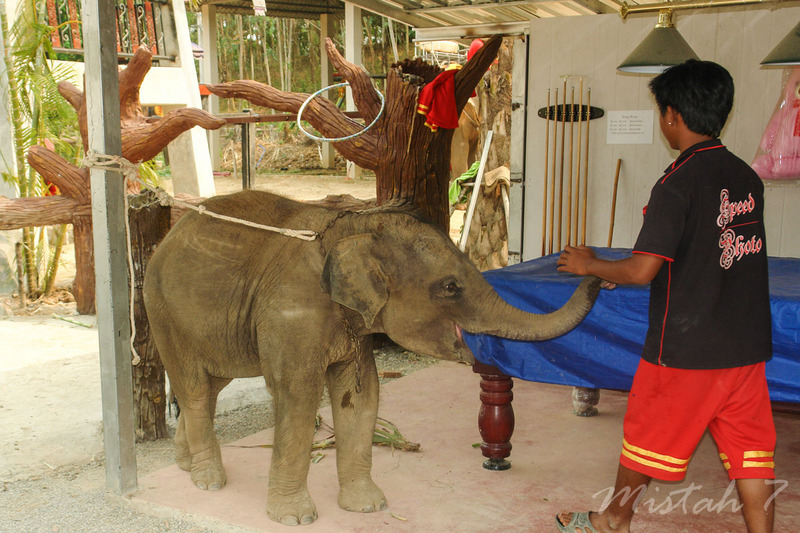 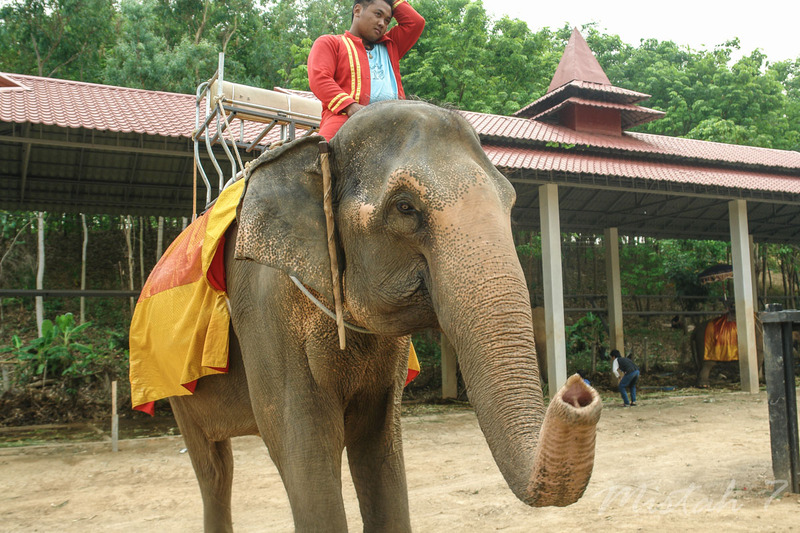 There is a new "Elephant Camp" outside Chiang Rai. 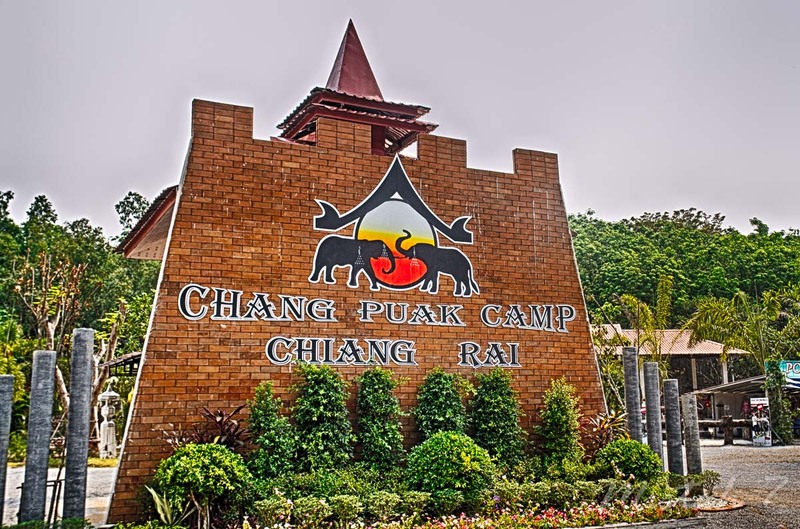 It justed started in beginning of 2016. 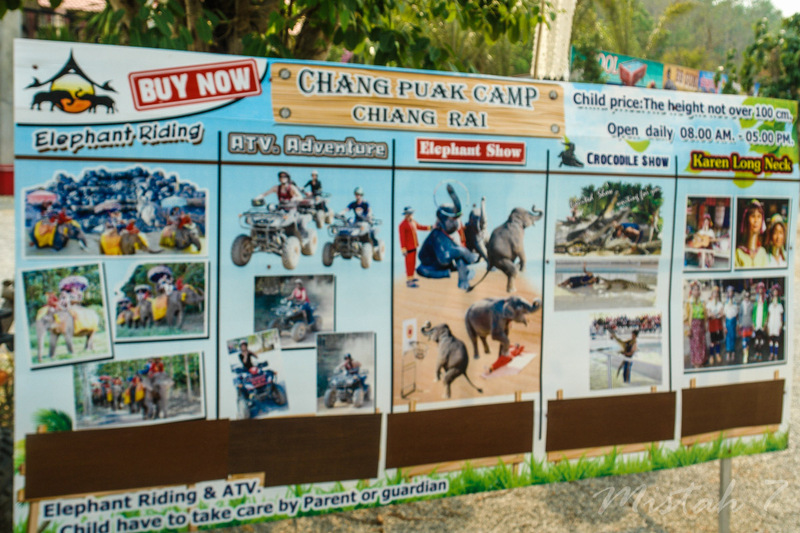 They have Elephant Riding, an Elephant Show, Crocodile Show, ATV Adventure (4-wheels MC trips) and some hilltribes. 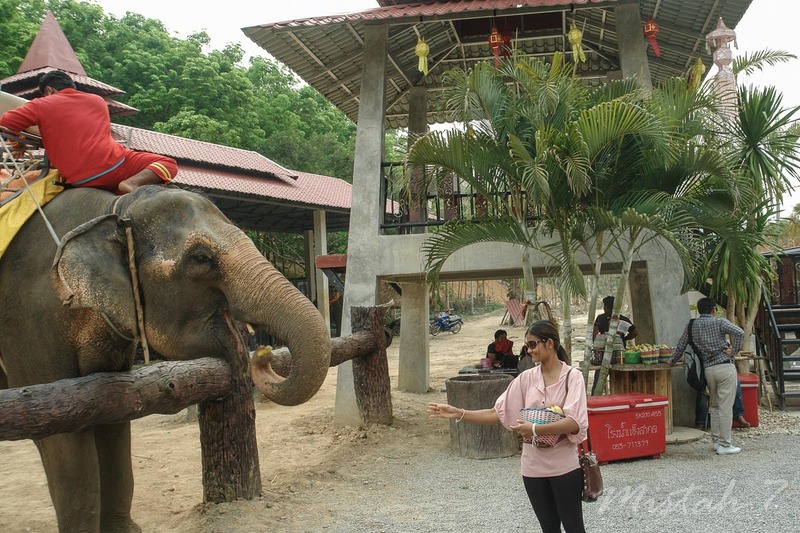 If you go south on Super Highway 1 and where you turn right to go to White Temple, thre you turn left instead and follow that road for 3-4 kilometers.